If you’re in the market for a new HVAC contractor or you’re a new homeowner who needs heating and cooling services for the first time, it’s important to choose carefully. You need to find a contractor with a good reputation in your community and the right credentials. Ask the following questions so you get great service and a contractor that has your best interests in mind. Are they licensed, certified, and insured? Make sure the contractor has the proper licensing for the state in which you live; this can vary from state to state. Certifications can also tell you a lot about the quality of work a contractor does and how knowledgeable they are about the industry’s leading systems and technology. Also ask to see proof of insurance—both worker’s compensation and liability insurance—to ensure you’re covered if something goes wrong while they are working in your home. Have you asked for referrals and called references? Ask people you know and trust in your community—such as family, neighbors, co-workers, or friends—who they recommend. If you’re new to the area, you can call a local trade organization to get referrals or ask the contractor directly for a list of references to call. Ask about the contractor’s performance, customer service, character, and pricing. Have you obtained several estimates? It’s wise to obtain at least three itemized estimates and compare them to determine what prices seem fair and reasonable. If an estimate seems much higher or lower than the other two, consider it a red flag and proceed with caution. Don’t only look at price, either. Also look at the warranties the company offers and the energy efficiency of their products. Do they offer quality, energy efficient products? Ask your prospective contractor what product lines they offer, and then do a bit of research on the brands and equipment to determine the quality, energy standards, and how advanced the technology is. Look for the ENERGY STAR label that signifies that a product meets specific energy efficiency standards and offers long-term energy savings. 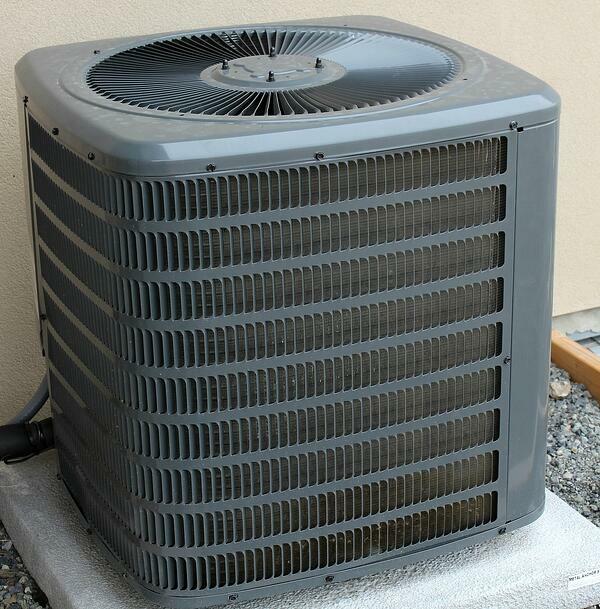 If you’re looking for a reputable heating and cooling contractor that offers quality, professional, and friendly service in the Roaring Fork Valley, give Pacific Sheet Metal a call! We’d love to work with you to make any necessary repairs or install new, high-performing HVAC equipment for your home or business.